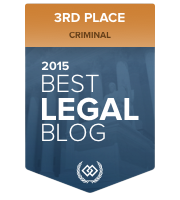 If a person has three prior DWIs within ten years, then the fourth DWI violation is a felony. 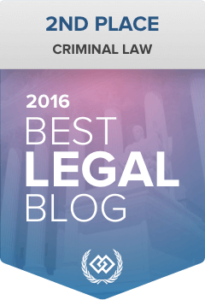 Once a person is convicted of a felony level DWI offense, all future DWIs will be felonies, no matter how many years later they occur. The mandatory minimum sentence is 180 days in jail, at least 30 days of which has to be served consecutively. The remaining 150 days may be served on electronic home monitoring, sentence to service, or community service. 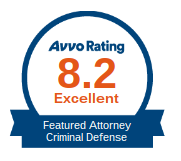 A fine in the amount of $4,200 is mandatory; but, if financial hardship is shown the fine can be stayed or waived. Second degree DWI is also a gross misdemeanor. A person convicted of three DWI charges within ten years will be sentenced to a minimum of 90 days in jail, at least 30 of which must be served consecutively in local jail. The offender is also subject to a mandatory minimum fine of $900. This can also be waived if financial hardship is shown. A third degree DWI is a gross misdemeanor and punishable by up to one year in jail and a $3,000 fine. 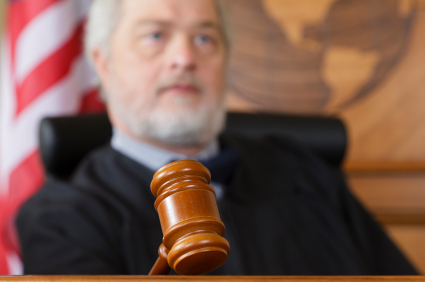 A person convicted of a DWI within ten years of one prior drunk driving offense must be sentenced to a minimum of 30 days in jail, at least 48 hours of which must be served consecutively. The mandatory minimum fine is $900. Again, this can be waived if financial hardship is shown. 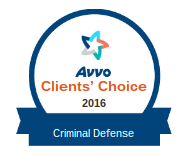 Additionally, a person can be placed on probation for up to six years if convicted. If the third degree DWI offense is based merely on the presence of one aggravating factor (like having a blood alcohol content over .16), then there is no minimum mandatory jail sentence. However, in these instances, prosecutors routinely ask for some form of custodial incarceration to “punish” the Minnesota drunk driver. A fourth degree DWI is a misdemeanor and has no mandatory jail sentence. But, as a misdemeanor it is punishable by a maximum of 90 days in jail and a $1,000 fine. There is also a mandatory minimum fine of $300, but this can be waived if a financial hardship is shown. 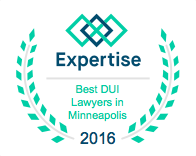 Contact a Minnesota drunk driving lawyer today if you have been charged with a DWI offense. 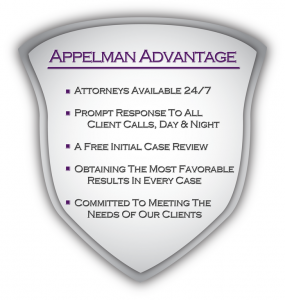 We offer free initial case reviews and strategy sessions at Appelman Law Firm.